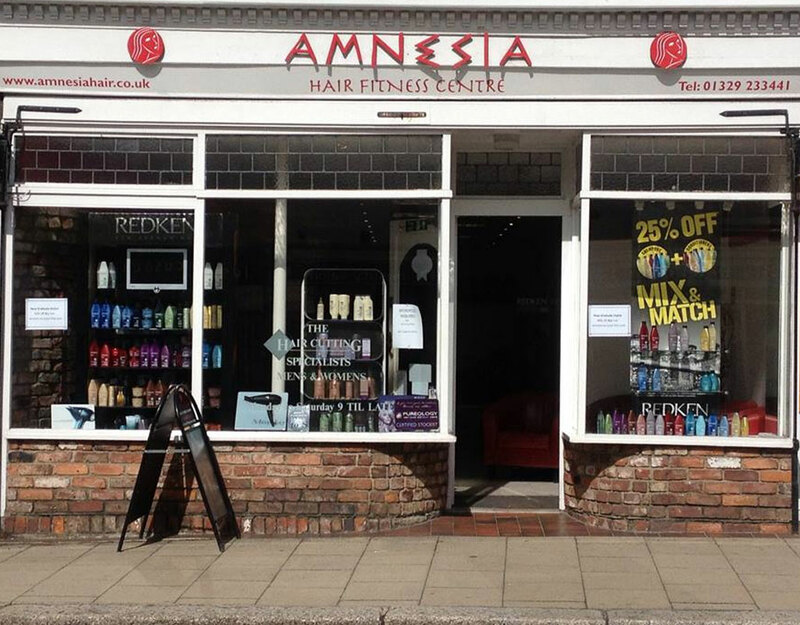 Amnesia Hair Fitness Centre is a unisex salon established over 30 years ago in Fareham. 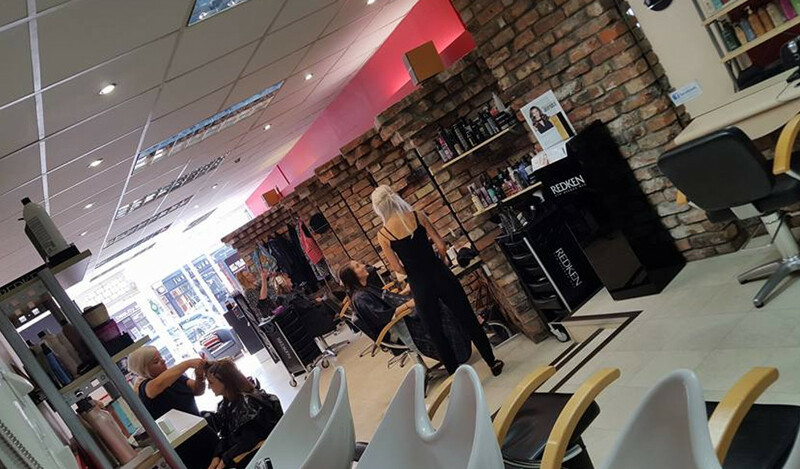 Our highly skilled and experience stylists gives a friendly, professional service and great atmosphere at all times. At Amnesia we like to keep our staff motivated and trained with a minimum of NVQ level 2 and 3 and the latest fashions and techniques. Throughout the year we all attend courses in London where we are trained by top hairdressers in the industry to ensure our clients get the best advice on aftercare for their hair. 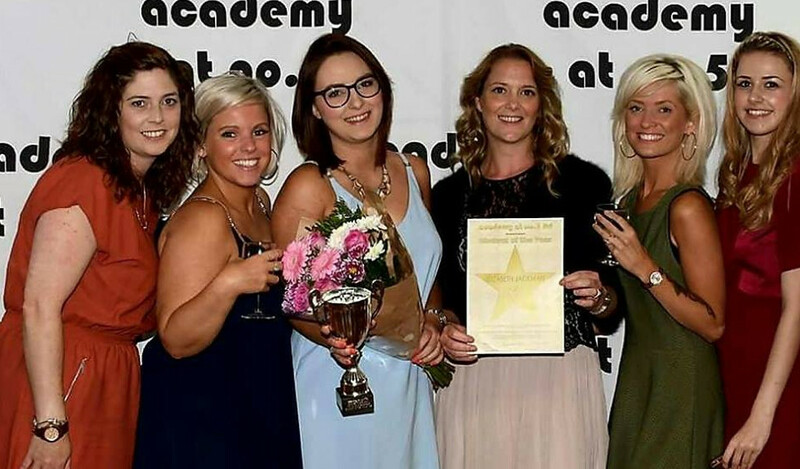 We also have 4 members of our team which are qualified Assessors who train within the salon. We offer free consultations, advice and refreshments of your choice during every appointment. We also have a child play area. All Children Minimum Charge £10.00 on Saturdays. Amnesia Privilege Card - £21.00 - For you and family 10% discount off all hairdressing services. 20% off first visit for new customers and a further discount for the next appointment. 15% off student discount Mon-Fri. Valid ID card must be shown. Huge discounts with our trainee stylist on select days. Please contact us for prices. I certify that this review is based on my personal experience of Amnesia Hair Fitness Centre and is my opinion. I have no business or personal link with Amnesia Hair Fitness Centre and have not been offered payment to write this review. By providing these comments you give Good Salon Guide permission to review and publish this information. Good Salon Guide reserve the right to edit comments for length, spelling or clarity where appropriate. As part of this appointment request Good Salon Guide will record your name, email address, telephone number and appointment details. This information will be passed to Amnesia Hair Fitness Centre by email, through the Good Salon Guide app and over the telephone. This data will not be shared with any other companies and we will manage your data in line with your preferences below.